For a change of pace, the island of Rhodes may just be the best kept family vacation secret ever. And if contemporary hotels are anything to do with class and comfort, Atlantica Princess Hotel in Ialyssos resort is a billboard for fun and flair. Just a few minutes from Rhodes old town, this stylish hotel is perfect for families with small children. Situated right on the beach, there are organized events for kids and parents, not o mention nighttime entertainment any holidaymaker will appreciate. If you’ve never investigated Rhodes, now’s the time to get our your world map of cool destinations. 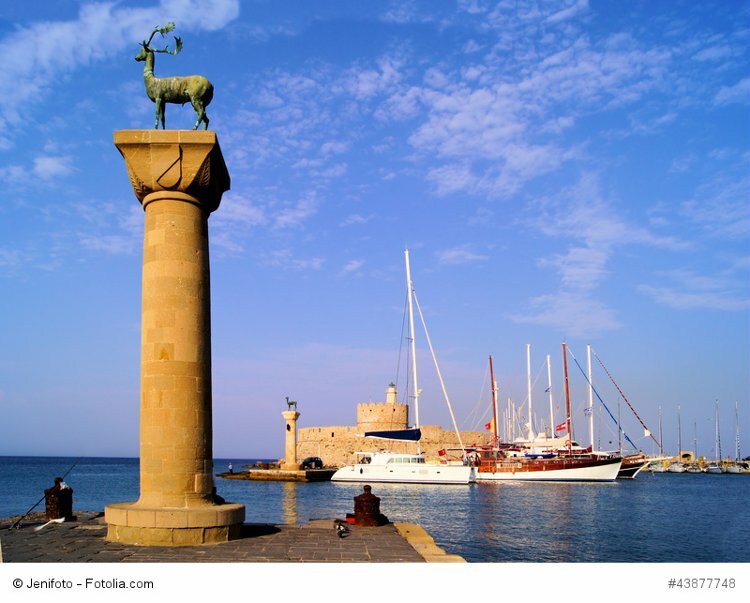 Famous for the legendary Colossus of Rhodes (one of the ancient wonders) the Island also holds centuries of Greek, Ottoman Turkish, and marvels of the ancient world like; Ancient Kamiros, the Acropolis of Lindos, Ancient Ialysos, and many other sites. Lets we forget, the crystal waters and sandy beaches here are world renown spots for lapping up lots of sun too. Guests here can enjoy the wellness center, a massive pool with separate children’s pool, sports from archery to volleyball, and numerous organized activities. There’s even occasional live music and introductory scuba lessons. Takeaway: Vacationers may want to look at the win or double rooms facilities plus plan here. Spacious family rooms suited to 2 adults and 2 children offer kitchenettes and other amenities you’ll find positive. The Othello Restaurant and the Pergola pool side tavern are good dining choices, many other restaurants, shops, and sites are a stone’s throw away. The only down side to this resort is it’s relative remoteness, if that is a bad thing. I bet you never thought of the island of Malta as a family vacation destination. It’s a surprisingly family friendly and fabulous little Island just south of Sicily. But I bet you knew that. Just in case warm azure waters and incomparable scenery fit you Summer travel plans, this exclusive location on Malta’s largest sandy beach offers a tailor made Mediterranean respite of Mellieha Bay Hotel. 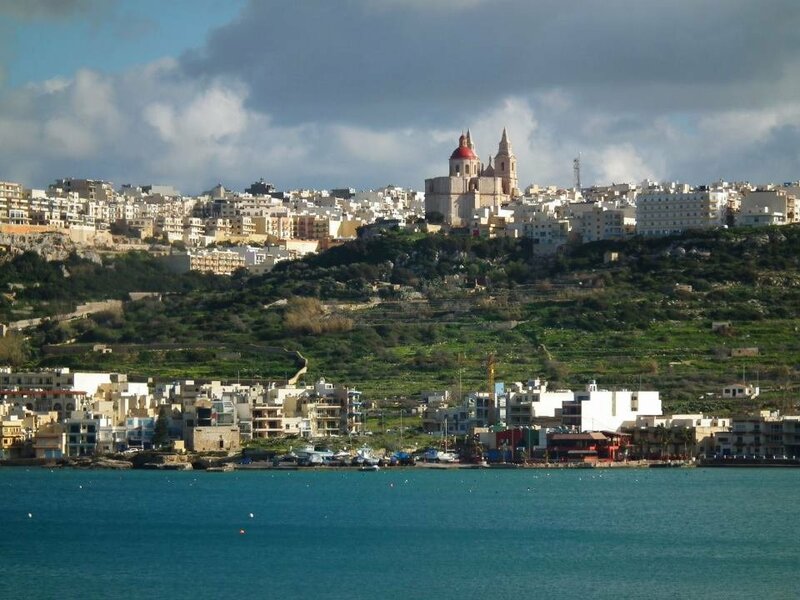 The picturesque village of Mellieha was awarded title of European Destination of Excellence in 2009. As for the hotel’s family friendliness, the Hotel has two children’s play areas, two children’s splash pools, a kids’ menus, tennis, table tennis and other indoor games, just to mention a few amenities kids will enjoy. Special daily activities also include treasure hunts, games in the swimming pool, football, basketball, fancy dress parties and discos, etc. Each of the 165 Standard and 148 Superior rooms is surrounded by the lush gardens, four beautiful swimming pools, and is facing the sandy beach and sea. Parents can also expect typical five star services at a four star price. There’s also a library, sports center, a lobby bar, two pool bars, a bar by the water’s edge and a nightclub, not to mention scuba diving, snorkeling, dinghy sailing, windsurfing, kite surfing, canoing, and jet skiing . 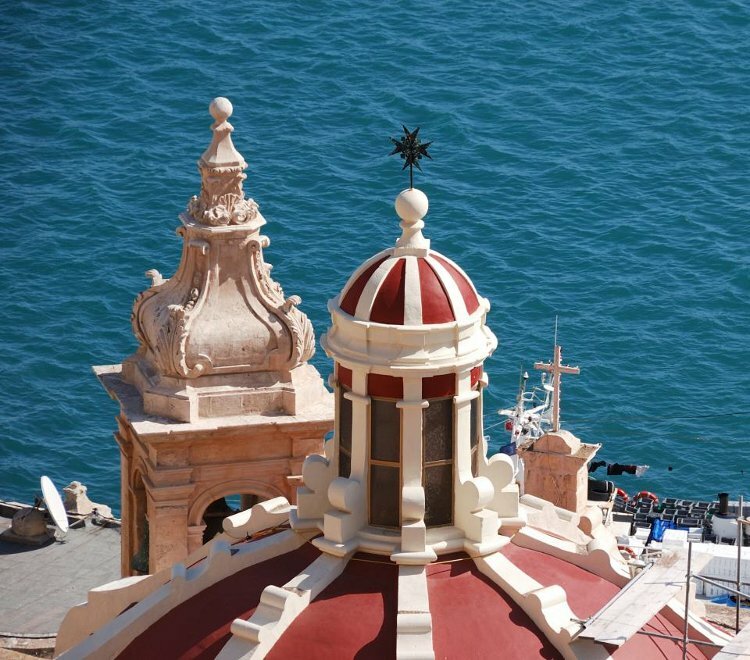 Takeaway: Malta is a special treasure many people have never heard of in the touristic sense. Just the imagery of the Mellieha Bay Hotel reveals how desirable a destination the beaches here, as well as the amenities are. The view from the rooms at the hotel make the price of any stay worth the investment. 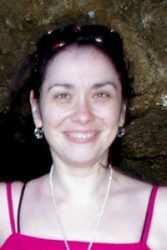 If there is a down side to Malta travel, I can’t think of it. 66 cities serve the island with flights. The Sochi Olympics introduced the world to a piece of Russia not many had ever seen. 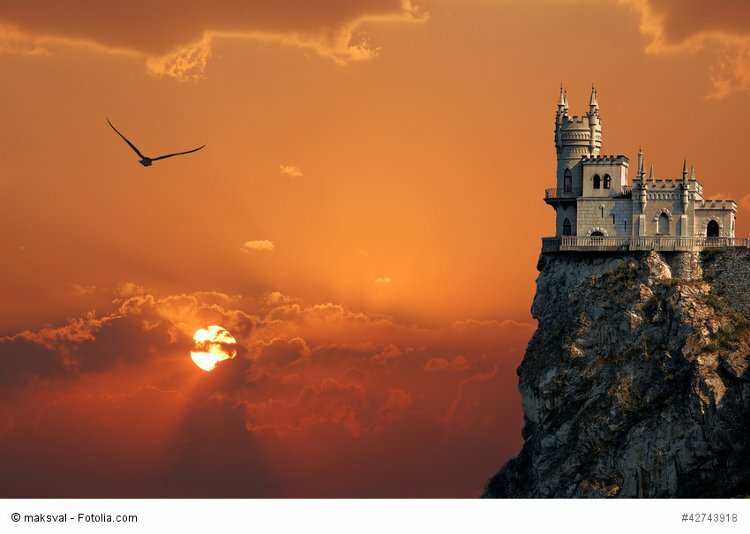 The recent return of Crimea to the land of Russia has been a bit unexpected too, but the vacation spot of the Tsars is nevertheless beautiful and magical reattached to the motherland. 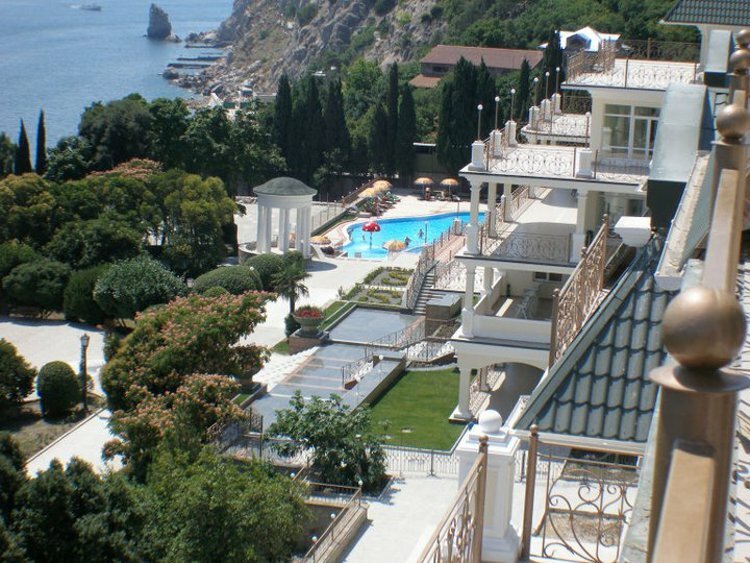 Resort Hotel Palmira Palace is situated at one of the most fashionable parts of the Crimean Southern coast. The unique hotel takes the best advantage of the healthy climate, breathtaking sea and mountain views, and amenities fit for royalty. Famed for its spa packages and fabulous tours of the area offered, the luxury resort offers scores of medicinal spa packages. For the family, kids from a very young age are welcome and so well accommodated for. There’s even spa and care plans for babies and older kids as well. Guests get the full Crimea tours including opportunities to visit Ai-Petri, Balaklava, Bakhchisarai Palace, the world famous Swallow’s Nest, and many more. And when the family comes back home from gallivanting through Russian history, the apartments and suites of the immaculate luxury hotel literally offer everything. Takeaway: Millions of Russians vacation at Yalta or the Crimea each year. If ever there were a new experienced for North Americans or western Europeans, this magical spot atop the Black Sea is it. Visitors here are welcomed with open arms, despite what you may have heard. The only negative, if language is one, is that few people in the Crimea speak English well. But they sure do try hard. Situated across the street from one of Crete’s only blue flag beaches in Rethymno, Kriti Beach is a four star affair laid out on four luxurious floors, with all the vacation bells and whistles. 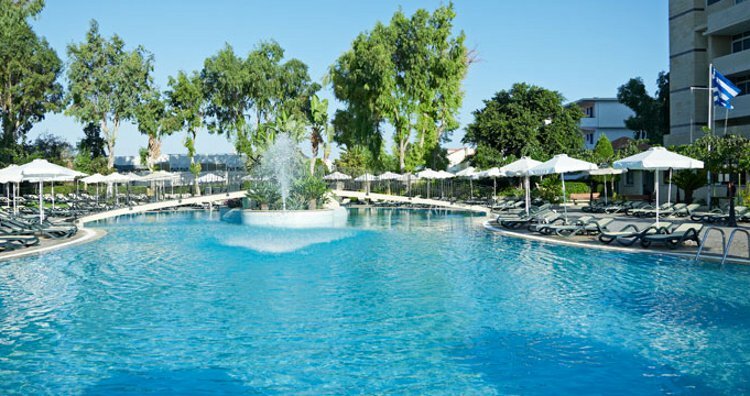 The 90 rooms here offer crispy hotel accommodation, with an air of contemporary relaxation not found outside Crete. Two restaurants cater to parents, kids, and the collective, while two pools, a spa, multi-media conference center, and Internet corner beckon to all. The same standards that apply to water testing off the beach, also apply to the staff and facilities of this recently renovated (2014 pre-season) hotel. More importantly than that mint on your well fluffed pillow, Kriti Beach Hotel affords guests the ideal for location, amenities, and value. 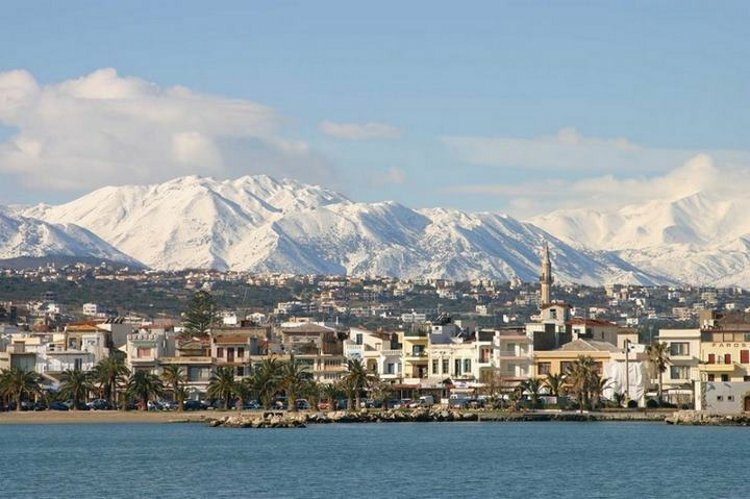 While other hotels in this part of Rethymno have similar rooms and even views, none is so complete for proximity and services. The centers of sightseeing bliss for this fantastic Crete city are, next to, across the street, or down it from the hotel. Takeaway: Kriti Beach has all the usual four star suspects where amenities are concerned. Guests can also expect the added hospitality culture of a family owned establishment. Rates range from €59 euros per night with kids under 12 staying free for the Twin Superior Garden View Rooms, to €160 – €180 euro per night in the high season for a Junior Suite overlooking the city and the sea. Overall, all things considered, Kriti Beach is tough to beat in this part of Crete.